Based only on texture coordinates some interesting shaders can be built. In this new section of the GLSL Core Tutorial, a few common shaders, namely the stripes and grid shaders, will be explored. Basic antialising and GLSL functions mix and smoothstep will also be discussed. 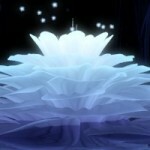 Source code and a VS2010 solution are also provided. The lighting examples from the GLSL Core Tutorial now include point and spotlights. 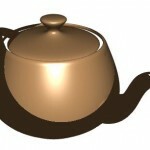 Source code for all light types, including directional, and shading models, is also available. A VS2010 solution is also provided. A new example has been added to the GLSL Core Tutorial showing the theory and implementation of directional lights, using both Gouraud and Phong shading models. Soon more light types, point and spotlights, will follow. Both FreeGLUT and GLUT allow us to define an OpenGL context with multisampling. However the number of samples is fixed (4) and I’ve not found a way to change it using the API. In here we’re going to see how to hack FreeGLUT so that we can change the default number of samples. This can be achieved either by changing the default value, or by adding a new function to set this value. Note: This hack should be used only for testing purposes, not for redistribution, as FreeGLUT has a large base of users which already have the official version installed. OpenGL renders to framebuffers. By default OpenGL renders to screen, the default framebuffer that commonly contains a color and a depth buffer. This is great for many purposes where a pipeline consists of a single pass, a pass being a sequence of shaders. For instance a simple pass can have only a vertex and a fragment shader. 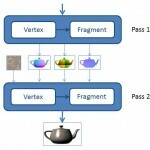 For more complex graphical effects or techniques, such as shadows or deferred rendering, multiple passes are often required, where the outputs of a pass are inputs of the following pass, for instance as textures. In this context, instead of rendering to screen, and then copying the result to a texture it would be much nicer to render to texture directly. The figure shows a two pass pipeline, where the first produces three textures that are used in the second pass to compose the final image. This is one of the advantages of framebuffer objects: we can render to multiple outputs in a single pass. Besides, rendering to screen requires the outputs to be of a displayable format, which is not always the case in a multipass pipeline. Sometimes the textures produced by a pass need to have a floating point format which does not translate directly to colors, for instance the speed of a particle in meters per second. In this short tutorial we will see how a framebuffer object can be created, and used with shaders. A demo is also provided with full source code, and a VS 2010 solution. The Lighthouse3D GLSL Core Tutorial has been updated with a few sections, namely how to check the result of the compilation and linking operations, freeing up resources, and how do shaders communicate between themselves on modern OpenGL. 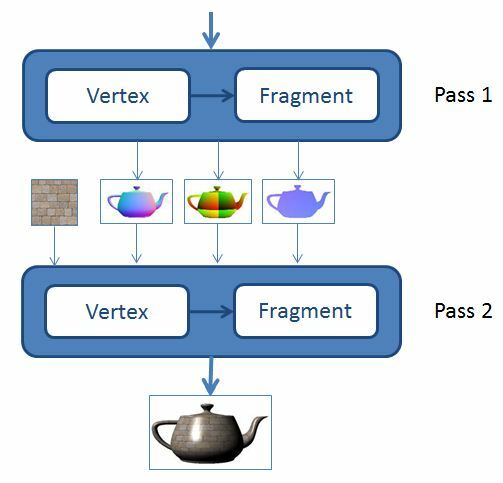 The shader interfaces are presented and discussed, with examples and a comparison between the several mechanisms OpenGL provides. 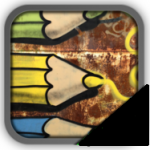 Shaderific is a great iOS application for OpenGL ES shader learning. The app provides the source code for the vertex and fragment shaders for 18 built-in demo shaders, and it allows the creation of new ones. 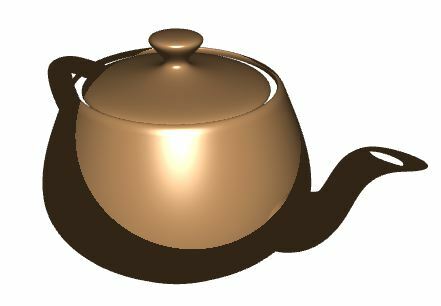 Many 3D objects (including the required teapot) are available, and material and lighting can also be set. There is a free version that lets us try it out, but the changes are not kept once the app is closed. 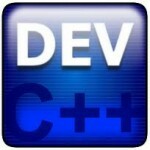 Bloodshed Dev-C++ is a full-featured Integrated Development Environment (IDE) for the C/C++ programming language. It uses Mingw port of GCC (GNU Compiler Collection) as it’s compiler. Dev-C++ can also be used in combination with Cygwin or any other GCC based compiler. Here is a short tutorial that was pointed to me to setup Dev C++ with OpenGL. The tutorial is from the collection of Programming Tutorials and Lecture Notes from the Computer Science Department of Central Connecticut State University.